5:00 p.m. Silent Auction – Closes at 8:15 p.m.
Ming Hsieh is at the forefront of engineering medicine for cancer research and biometric identification. He is the founder, Chairman and CEO of 3M Cogent Inc., and has served as the Chairman and CEO of Fulgent Therapeutics Inc., a cancer drug research and development company. Raised in Shenyang, northern China, he is listed by Forbes magazine as one of America’s 200 richest men. 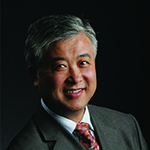 A native Angeleno, David Lee has dedicated much of his life to promoting economic and cultural ties between China and the United States. After serving in the United States Navy during World War II, Lee came home to help manage the family business, General Lee’s Man Jen Low. The restaurant became an L.A. landmark. 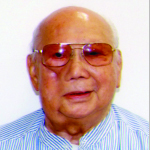 Among his many accomplishments, he co-founded the National Association of Chinese Americans and played a key role in creating the Sister City affiliation between Los Angeles and Guangzhou. 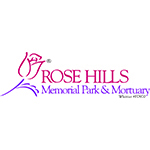 This year marks the 100th anniversary of the Rose Hills Memorial Park & Mortuary. Rose Hills was among the first to offer its services to the Asian American communities, taking special care to respect individual cultural and religious customs. Today, Rose Hills is North America’s largest memorial park, encompassing 1,400 acres with two full-service mortuaries and five planning centers throughout Southern California. 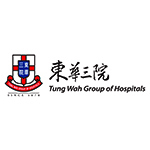 Established in 1870, the Tung Wah Group of Hospitals (TWGHs) is the largest charitable organization in Hong Kong with over 190 community service centers covering elderly services, youth and family services, rehabilitation services and traditional services. Beginning in the late 1800s, Tung Wah served as the middle stop to transmit letters and money from the United States back to villages in the Guangdong areas. TWGHs helped new immigrants by assisting with the transport of the bodies and bones of loved ones who died in America so that time-honored cultural traditions could be observed. 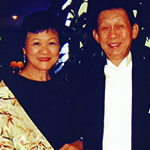 Dr. James Bok Wong and Betty KCYeow have devoted their lives to the betterment of their community, including the establishment of a scholarship program through the Chinese American Citizens Alliance Foundation. 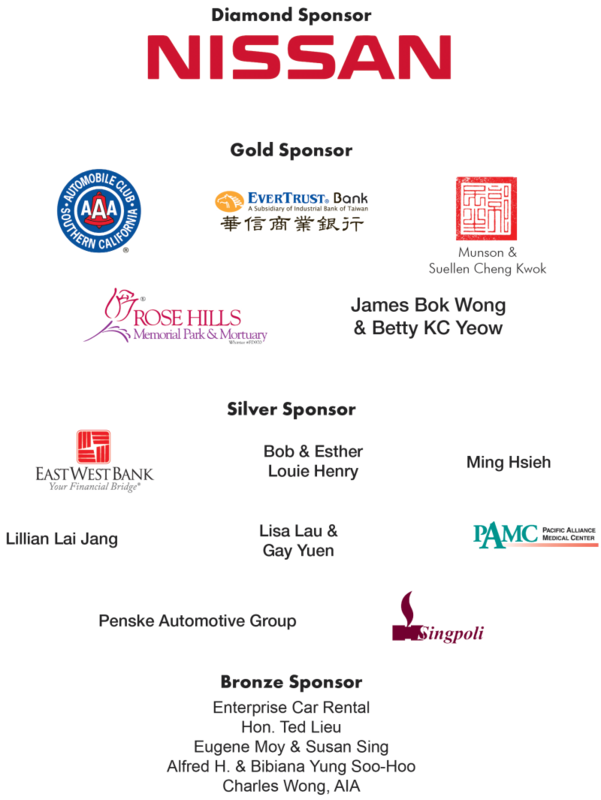 Dr. Wong is a past president of CACA Los Angeles Lodge, and Ms. Yeow serves on the Los Angeles Chinatown Business Council as a representative of the CACA Foundation. During World War II, Dr. Wong served with the famed Flying Tigers. He earned his PhD from the University of Illinois and went on to become the chief economist and director of international technologies for Dart Industries.